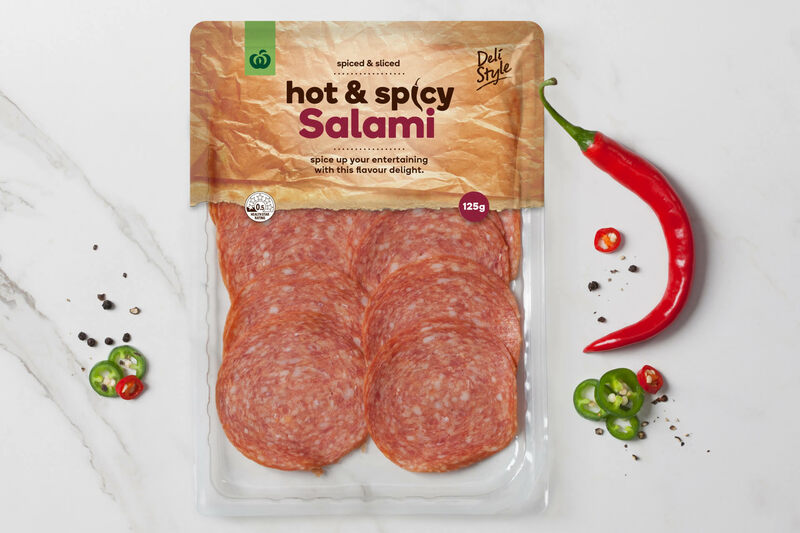 With the continental and cured meat category going from strength to strength, and the existing home-brand design due for a refresh, the brief was to develop authentic, fresh packs that emphasised the care and artisanal skill that goes into the products. It was also vital to avoid the ‘empty pack’ look due to product slippage when they’re displayed upright on shelf. 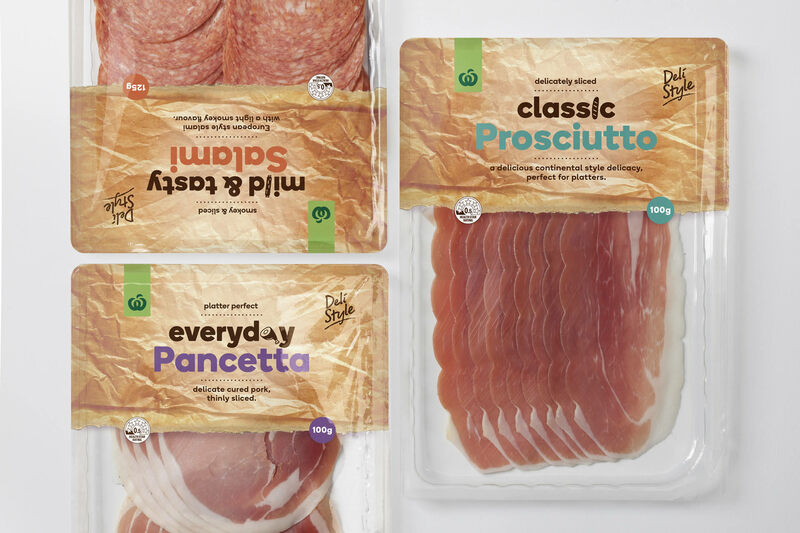 For authentic taste appeal, our design incorporates a butcher’s paper texture, with quirky illustrations to add on-pack fun to the variant names while still aligning to the masterbrand. We also proposed a half-window design to effectively solve the slippage issue, which beautifully showcases the product to entice consumers and reinforce their selection. 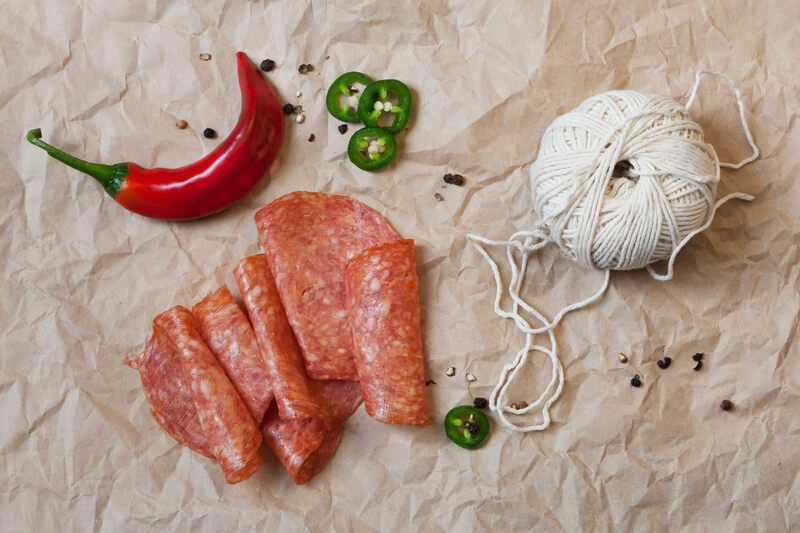 The outcome is a range of cured meats that breathes fresh life (and a slight whiff of garlic) into the deli aisle.